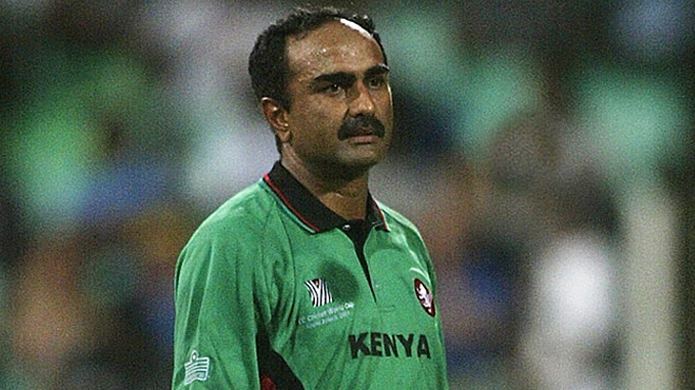 Aasif Yusuf Karim (born December 15, 1963, in Mombasa) is a former Kenyan cricketer and a former ODI captain. 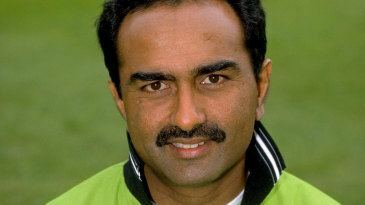 Of Indian ancestry, Karim made a reputation for himself as a useful lower-order batsman but predominantly as a left-arm spinner. 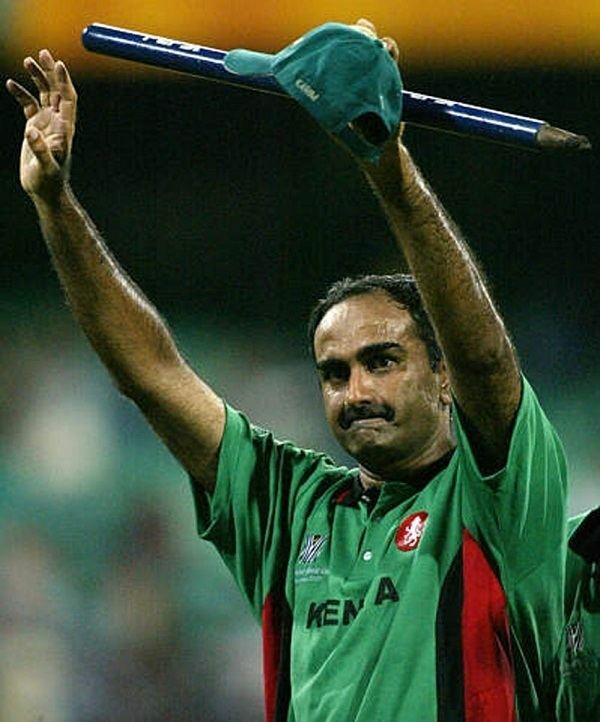 Karim also holds the unique distinction of having captained his country in both representative cricket (ODIs) and tennis (Davis Cup) competition. 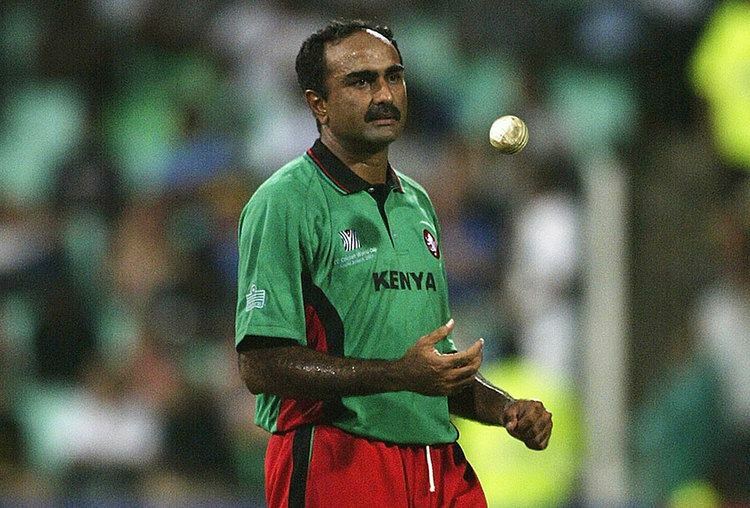 Karim retired from international cricket following the 1999 World Cup in England but was persuaded to return to add experience to Kenya's squad for the 2003 World Cup in South Africa where he helped Kenya become the first non-Test match playing nation reach the semi-finals of the World Cup. 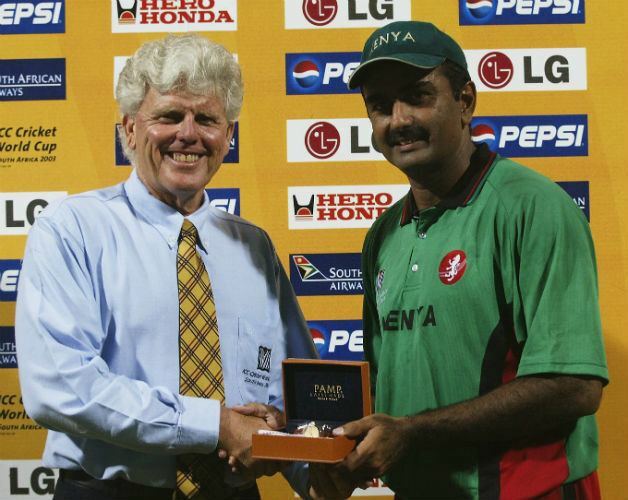 During the Super Sixes match against Australia, Karim gave the Australians a scare with figures of 8.2-6-7-3 and collecting Man-of-the-match honours. 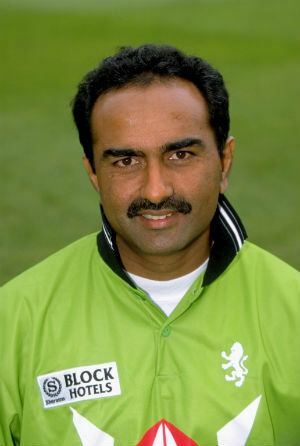 He lost in his last ODI, the World Cup Semi Final against India. Karim announced at the end of the tournament that he would be retiring, this time for good. 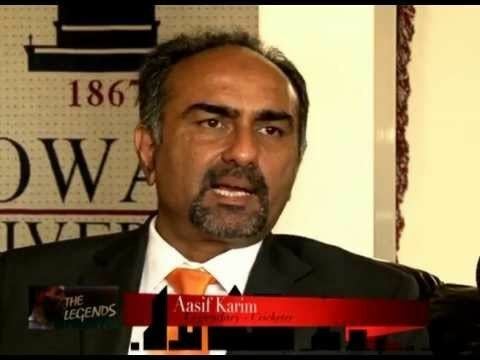 Karim represented Kenya in a Davis Cup tie against Egypt in 1988. He played two singles matches and one doubles rubber.